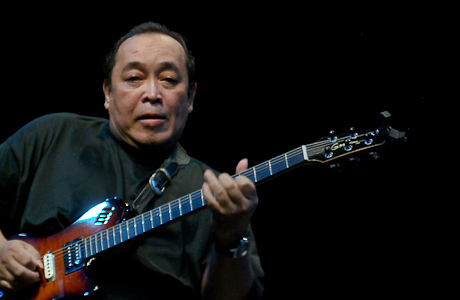 Donny Suhendra (born in Bandung, West Java, November 9, 1960, age 57) is an Indonesian guitarist and musician. He started his career in 1977 as a WE band guitarist. In 1978-1982 underwent a study in ITB majoring in art and design. Then In 1979 joined the band Rock G'Brill in the city of Bandung.Dan in 1981 founded the band Fusion D'Marzio and made a recording with singer Rien Djamain. In 1985, he co-founded the band KRAKATAU with Dwiki Dharmawan, Budhy Haryono and Pra Budi Dharma, who later joined the Festival at YAMAHA LIGHT MUSIC CONTEST Tokyo Japan in 1985. Donny also also received several awards such as Best Guitarist in Indonesia from YAMAHA LIGHT MUSIC CONTEST in 1985. Then in 1991 formed the ADEGAN Band with Indra Lesmana, Gilang Ramadhan, Moekti Day, and Mates, and made 3 albums. Also in the same year joined as JAVA JAZZ Band guitarist who produced the album of Prana and performed several performances in several cities in America. In addition he was also active as a session player for several artist recordings. In 1999, he made a solo album "Here is life". At this time Donny Suhendra joined in NERA Band with Gilang Ramadhan, Ivan Nestorman, Krisna Prameswara, and Adi Dharmawan. In addition also in 2006 took part in the making of Syaharani & the Queenfireworks album and until now still active tour with Syaharani & The Esqief. 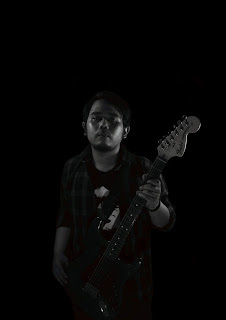 Another activity done by Donny Suhendra to date is as a lecturer in music. 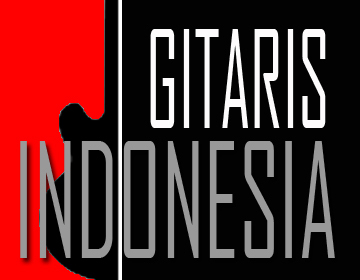 a.l.Ikut founded the Gladiresik Music Lab music school together with Todung Pandjaitan.